For example, the ‘late harvest’ assortment would need a quick sale and head readily to a local market… the ‘early harvest’ assortment may target consumers at distant markets… the ‘just turning’ banana should bypass the ripening chamber, straight to consumer… the non-edible reject would divert to a vermicomposting unit, or dye making… trimmings be sorted for cattle feed… the surplus for food processing, etc, etc. All are different value realisation channels, all are aimed at optimising the off-take at production point. When practised correctly, the process of sorting is the original step towards maximising value extraction of harvested produce. The assorting of produce into target use based destinations, the farmers can, be paid or, realise the most value for their fresh harvest. Sorting can even be controlled at harvest level – example, in case of roses the flower is harvested early in budding phase so as to sell in distant markets, but harvested late in full bloom when the target market is next door. Sorted product is assigned or classed into value based flow for an end use. The bad egg is removed at first instance, before it ends up on the polishing line. Grading: this is often erred to be synonymous with sorting, largely because the earlier sorted produce is colloquially termed into A-Grade, B-Grade, C-Grade (these are actually quality based terms). In actuality, Grading is a pre-cursor to packaging, performed such that the unit package dimension is optimally utilised to store the maximum. Package designing and dimensions must suit transport capacities and a box/carton makes good sense if it stores similar sized pieces. To explain, similar sizes and shapes fit more securely into a package, but mixed sizes and shapes when packed together are likely to lead to inefficient space utilisation and even damage when handled. If you fit a football, a basketball, a cricket ball, a table tennis ball into a box, you end up wasting space; but if all are of one size, the space is efficiently used and the fitment is snug. Graded product makes marketing easy by allowing safe transport and care during delivery. Grading originated more as a logistics necessity, and involves the physical segregation of goods into optimal packing lots, after initial sorting. Grading is good practise for packaging and markets now demand graded produce for efficient shelf space utilisation & for graded shelf presentation. 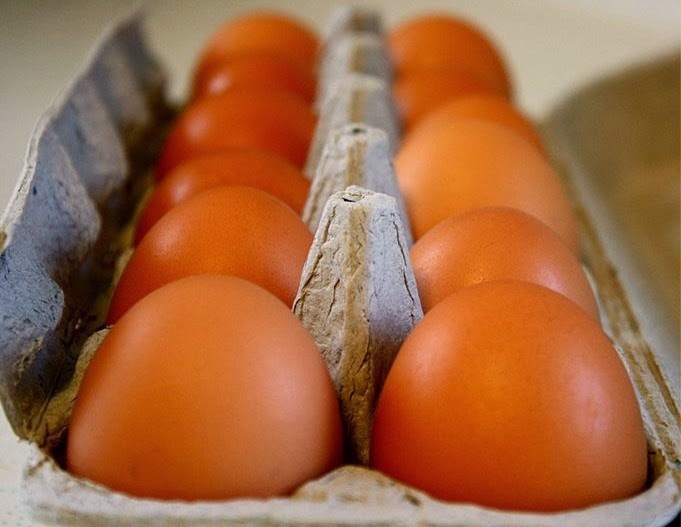 You cannot stock eggs of differing sizes into a box and hope not to break them, but if they all are of the same size and fit tghtly, you are sure to have done a good job. 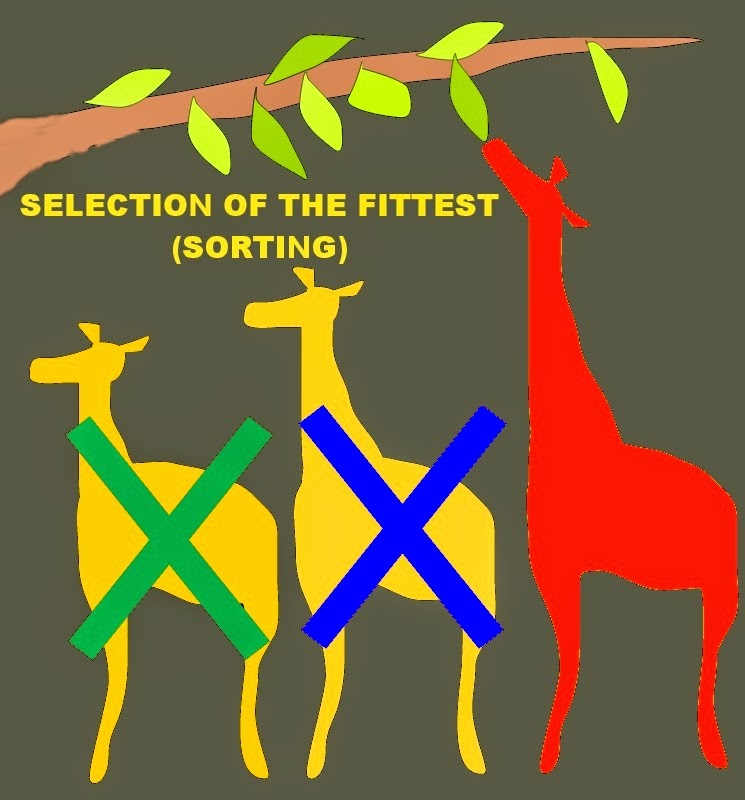 While the Cold-chain should not to be inferred simply as a ‘chain of activities in the cold’, as may be construed from an ingenuous joining of two distinct meanings, on the other hand Sorting and Grading are not one but two separate activities that serve two conspicuous & distinct purposes. The process of Sorting is to direct flow of collected goods into existing and multiple value based uses and the process of Grading is subsequently to physically prepare the sorted goods for better handling, transport and marketing. Certain assortments do not need consequent grading, whereas all high value ‘A-category’ goods will typically undergo grading and then packaging so as to safely reach end destination. There are of course many atypical uses of both activities. More... sorting is when you sift the chaff out of the wheat, grading is when fitting shapes into the right slot. By sorting you can choose where and if to apply subsequent effort and energy fruitfully. Grading is to to make the most of the final move and follow-up presentation.